If €1200 of free money divided into first five deposits sounds like an amazing boost to your bankroll, pay a visit to Casumo Casino right away and grab this Welcome Offer as soon as you start playing your favorite games here. The casino welcome bonus also known as a sign-up bonus is another way for the online casino venue to greet you and celebrate your first deposit made at that casino. 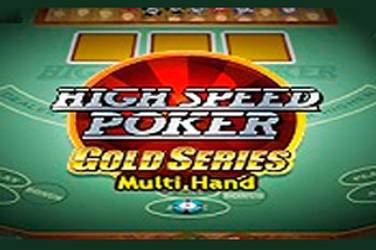 Welcome Bonuses are widely spread across the online gambling world, as every major online casino offer lucrative welcome offers you get to claim as soon as you register. If you are looking for the best Welcome Bonuses, consider paying a visit to Casumo Casino, which Welcome Offer will not disappoint you. Casumo Casino is an online casino venue with a very modern instant-play interface and unique adventure promotional system. 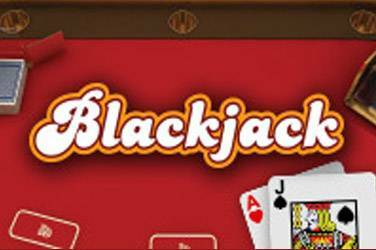 The Casumo website is remarkable for its wide selection of exciting games powered by GreenTube, Microgaming, NetEnt, Play’n Go, NextGen Gaming, Thunderkick, Barcrest and many other software providers. There is no shortage of games, that is for sure. The casino is also absolutely safe to play at as it holds licenses issued by the UK Gambling Commission and the jurisdiction of Malta. 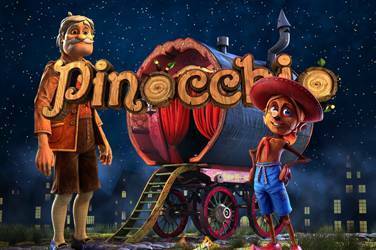 The Casumo Casino welcomes new player with a lucrative Casumo Welcome Bonus that includes 200 Free Spins and generous €1200 bonus split into five deposits. 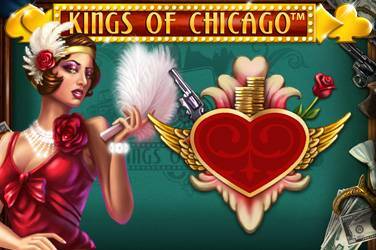 You get your free credits and Free Spins every day for first ten days. On your first deposit, you get a 200% match up bonus up to €50 in addition to 200 complimentary spins you can use on Starburst. On your first deposit, the minimum amount you can deposit is €10 while the maximum amount is €50. 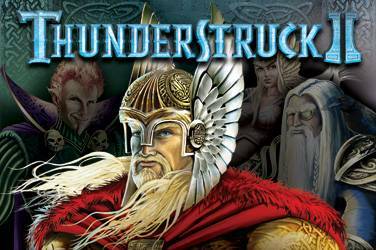 You get these 200 Free Spins on Starburst in ten days of your registration. The larger amounts you deposit, the more generous bonus you get. Just like with other Welcome Bonuses, Casumo Welcome Offer comes with certain wagering requirements you have to meet in order to withdraw your winnings. 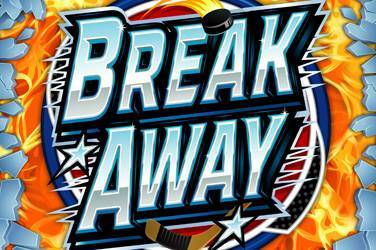 The bonuses must be wagered twenty-five times your deposit and bonus amount while the wagering requirements for Free Spins bonus is thirty times. In the case when you request a withdrawal before meeting these requirements, you will not get your bonus. 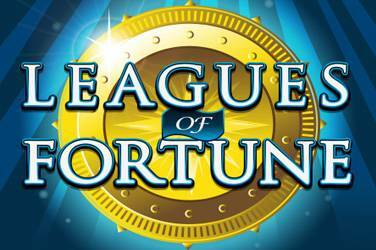 The maximum bet allowed on a single round of play is €5 while the maximum bet on a single payline is €0.50. Keep in mind that not all comes count the same towards meeting these wagering requirements. For instance, slots count 100%, video poker counts 30%, Casino Hold’em counts 10% while games like baccarat, roulette, blackjack and Punto Banco do not count at all. However, if you play slots you will easily meet these wagering requirements and enjoy your Casumo winnings. 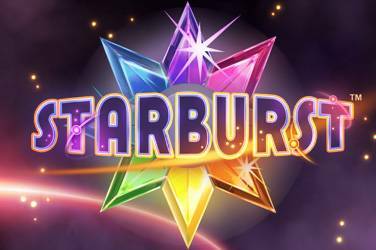 If this amazing offer of 200 Free Spins on Starburst and €1200 bonus money split into five deposits sounds good, hop on Casumo board right away and claim your bonus offer today.